“Quite often new website developers ask which platform is better for SEO: WordPress, Squarespace, or Showit? Although the question seems simple enough, the answer is far more complex than simply stating one platform works better than the other. Each offers their own set of benefits to users, especially when it comes to SEO. To begin, Google does not give any higher rating for SEO based on the platform you choose. What Google does consider, however, is the user experience and site structure. You need to have the ability to create a clean website, with proper meta coding, and proper structuring. WordPress provides site owners all the tools necessary to develop a high rating SEO website. WordPress overs various themes that can be developed and manipulated to drive visitors to your website. 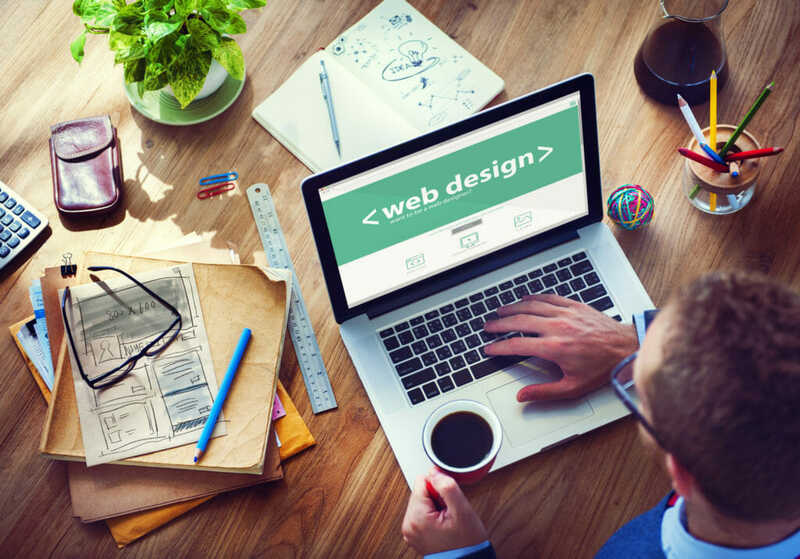 There are numerous free themes available that enable designers at every level to create their own website quickly and easily. There is also managed themes available for purchase to maintain security and other features. The downside of WordPress is that it contains far more maintenance requirements than other platforms. Security is also another issue on WordPress that isn’t as problematic on alternative platforms. The managed themes do go a long way in preventing any security problems, but some can be quite costly to maintain. Unlike WordPress, security and maintenance, as well as internal features, are all maintained by Squarespace itself, so you do not need to worry about any of these issues. Squarespace doesn’t provide many options for customizations; however, a single page or themed website can be successful on this platform. Squarespace does not allow designers to fine tune websites, so inputting small technical details can be challenging if not impossible. For example, adding alt texts to images may be impossible if a theme does not allow for it. Developing proper page titles and meta descriptions may also be impacted as well. Squarespace does not allow for advanced architectural developments. It is far more difficult to market websites as you will not be able to target specific areas or opportunities. Showit is a “”drag and drop”” platform that allows you to develop simple pages. A WordPress blog is then incorporated in the platform, enabling you to throw together a website fairly quickly. The combined platforms of Showit and WordPress allow users to develop thorough websites quickly. The issue with Showits is that is it not set up to be “”out of the box”” with SEO development. Default settings do not go far to help tell Google who you are. With Showit being a WordPress-combined platform, you can run into the security and maintenance issue with websites here. As with any WordPress website, you do have the option of a managed theme to address these common platform-related issues. Each platform offers its own set of benefits to developers. When it comes to SEO, there are not too many distinct advantages associated with choosing one platform over the next. Whether you choose WordPress, SquareSpace or Showit, each platform contains SEO rich tools that help you structure your website in different ways.